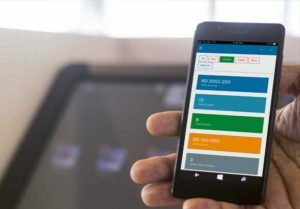 Providing the best tools for restaurants owners, we’ve introduced invo Cloud; an optional component to your invo POS to give the owners live-view of the system reports. This allows owners to have access for the information without visiting each branch and in-travel situations. Traveling and spending time with your family is an issue because you won’t be able to know the restaurant progress. invo Cloud provides all sales reports live, you will have all the information you need from any device anywhere, anytime. invo Cloud gives you access to all branches from one location, you do not need to log in and log out to view another branch. All branches will be available in dashboard. In case you are worried that someone can access your restaurant information while logging in invo Cloud, you shouldn’t. 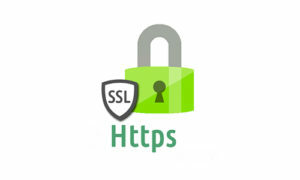 invo Cloud is secured with HTTPS which is impossible to be accessed by anyone. In case you do not trust any employee to edit the menu items, invo Cloud is a great assisstant lets you edit everything from your phone.